4 pounds of crabapples cored and sliced are how many cups? 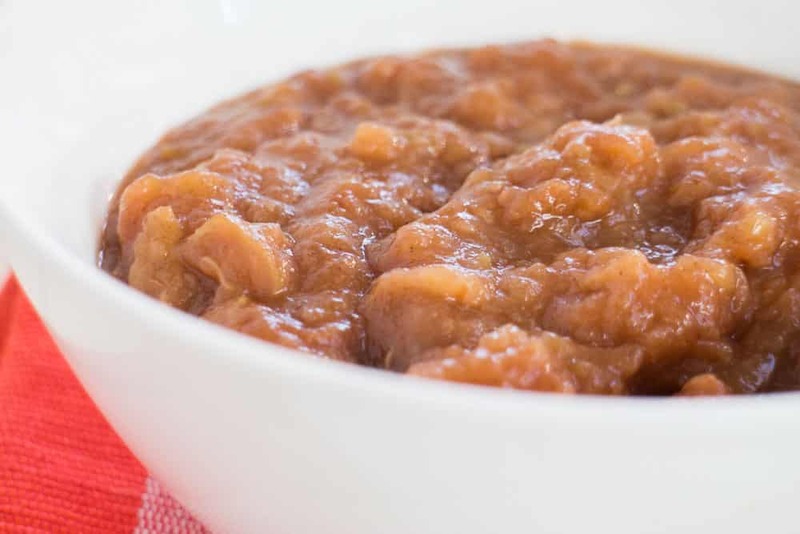 SUGAR FREE Crockpot Applesauce Recipe! It’s one of the easiest slow cooker applesauce recipes that makes delicious homemade sugar free applesauce! Looking for crab apple recipes, then this is great for crab apples but you can use other apples too! I love canning this healthy applesauce recipe to last all Winter long! Because Fall is the best season and I know you’ll be apple picking soon, I wanted to give you my Slow Cooker Wild Crab Applesauce recipe to enjoy! Apples they say “keep the doctors away”, so why not use this healthy fruit and make yourself a tasty treat to enjoy this and the Falls to follow? 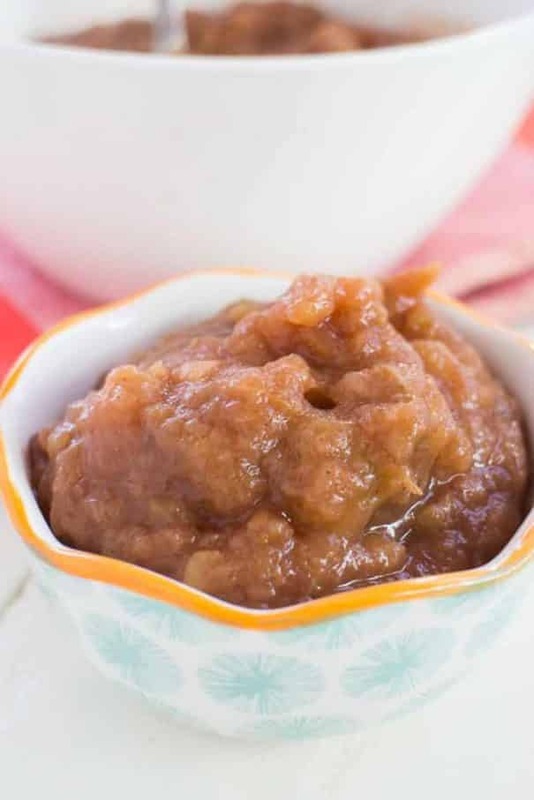 This applesauce recipe will make you want more of it, whether on a crispy toast or on freshly baked muffins.. or just by the spoonful!